So you want to know how make a web series? But you’re not sure where to start? Well, I’m going to outline the steps we took to make a successful web series. Of course, “success” is relative and subjective. We’re constantly striving for more in terms of views, promotion, commissioning. 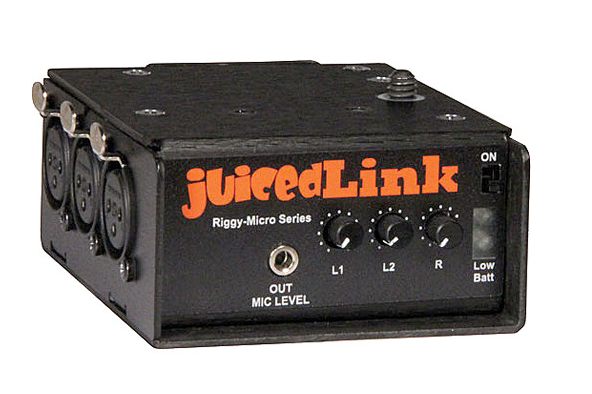 But if we take a look back – we started a corporate video production company. We shifted into making a couple of short films. We were then commissioned to make a web series “What Do Men Want?” with 65 episodes that was then acquired by a free to air broadcaster as a 13 episode TV series. 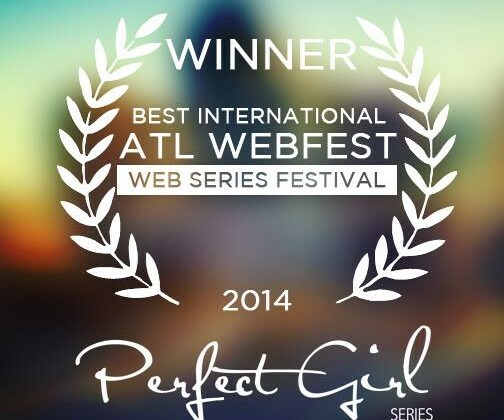 Our next series “Perfect Girl Series” has won for “Best International Series” at Atlanta Web Fest 2014 and is nominated for 8 awards at LA Web Fest 2015. We’ve also been invited to speak as panelists at LA Web Fest (one of the oldest and largest web series festivals in the world). So, in short, we have made a couple of successful web series but it’s always challenging going forward – trying to make it sustainable, trying to fund the next one… starting all over again. But for those of you on the verge of beginning or aspiring to make one – here are some tips and lessons we learnt on the way. 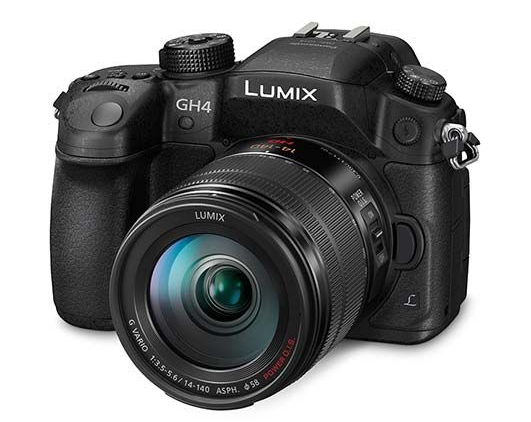 Specifically – get yourself a DSLR like the Lumix GH4 or Sony A7s. We love the Lumix GH series and shot both our series with these. 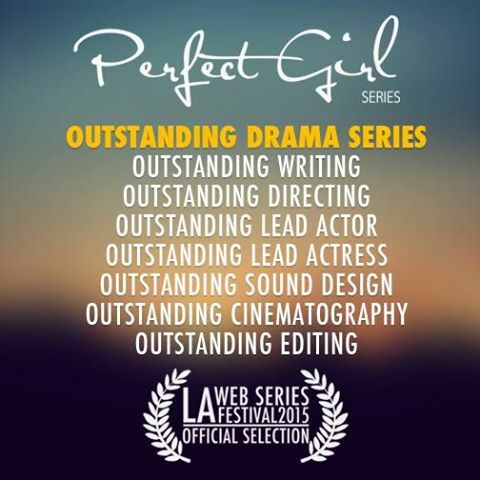 Our second series “Perfect Girl Series” has been nominated for a Cinematography Award at LA Web Fest 2015. 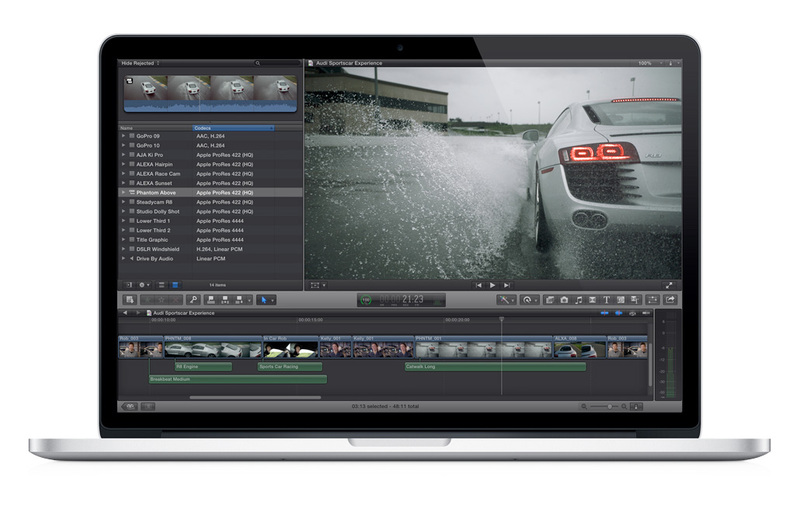 It was shot entirely with the Lumix GH3 and GH4. Jason Chan and Christian Lee are two directors who came from an acting background. 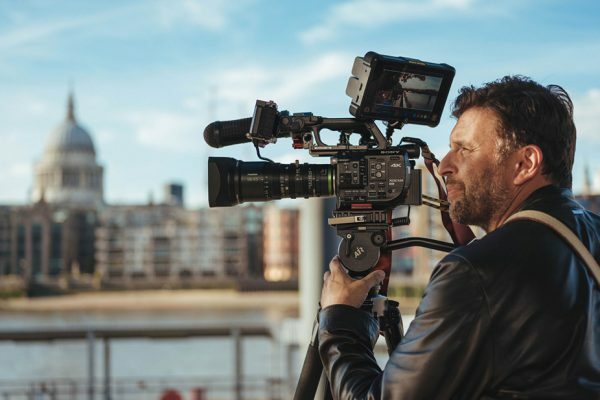 Both are based in Singapore (having moved from the US and Australia respectively) and run the production company BananaMana Films Pte Ltd.
Having started in corporate video production BananaMana Films quickly moved into creative video production for corporate companies and now create narrative content for the web, TV and film.